Phase 2 works at Colindale Gardens are now underway. Redrow’s plans will help create a thriving new neighbourhood with more than 1,650 homes, cycle routes, retail units, primary school and nursery, as well as provide a substantial amount of green open space. RLF is providing an Advisor to the Principal Designer role to Redrow for this project. RLF is pleased to announce the completion of the Fort William Council Offices where Cost Management services were provided. 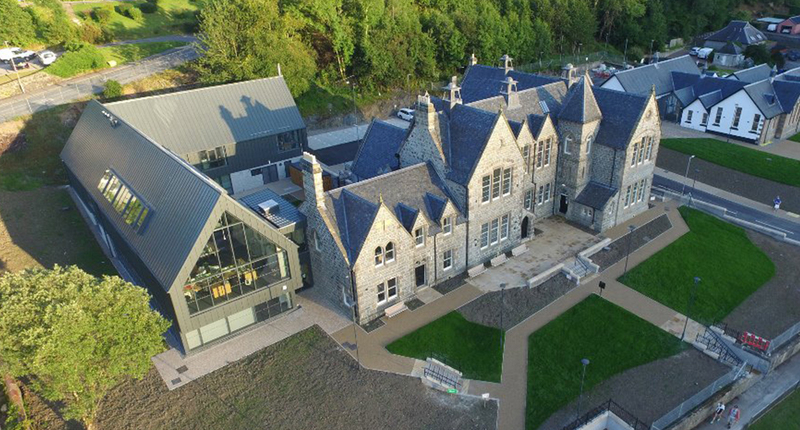 The regeneration of, and extension to, a former B-Listed Secondary School in Fort William forming a new office for the Department of Works and Pensions and Job Centre Plus, including a new records store and public archive space. RLF will be providing Cost Management services for the Greenock Ocean Terminal project, a landmark building on the banks of the Clyde at Greenock to welcome cruise ship passengers. 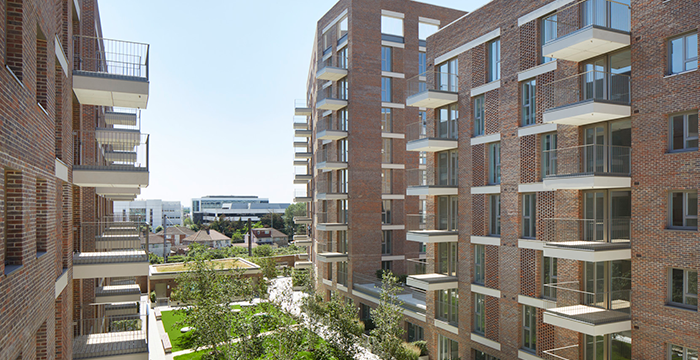 RLF provided Project Management services for the Material Store regeneration. 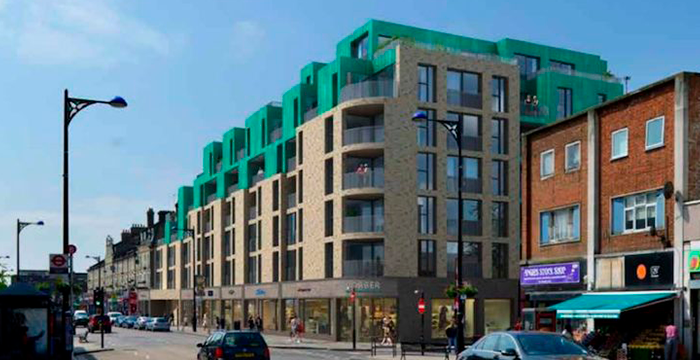 Providing 189 homes for rent, including 26 'triplex' apartments - bedrooms and living space over three separate floors, a first for the UK PRS sector - it will be owned and managed by PRS specialist Fizzy Living. 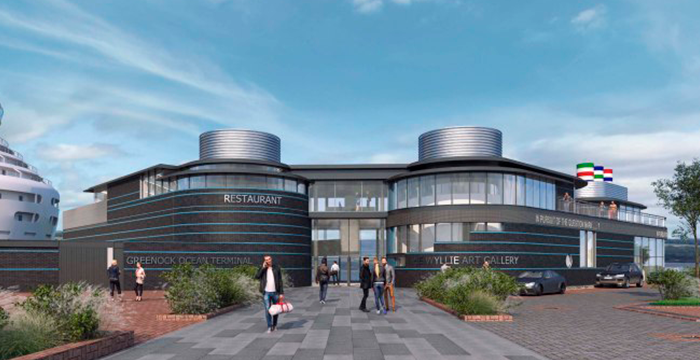 Redevelopment of a landmark site at the junction of the A10 and M25 motorway in Enfield. The 56 unit, £10m scheme of high-end residential properties will occupy the high profile corner plot facing the adjacent highways, making a significant architectural statement. 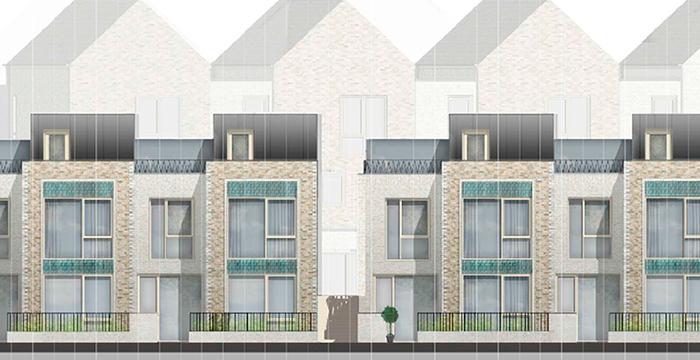 RLF is providing Employer's Agent and Party Wall Surveyor services for this project in Forest Gate. The project will see the development of 74 mixed tenure apartments on an existing high profile brownfield site. Including two retail units and fit out works for ‘blue chip’ retail companies.